Welcome home! Enjoy this move in ready, beautifully updated corner lot home. Is it possible to have a lovely well maintained home in a great neighborhood with no HOA in Parker? Here it is!! The kitchen has been updated with hickory cabinets, granite counters, all new appliances including a gas double door convection oven for your holiday cooking. The main floor has stunning hardwood floors throughout and all bathrooms have been updated including granite. Enjoy coffee on your spacious patio in the quiet manicured backyard. 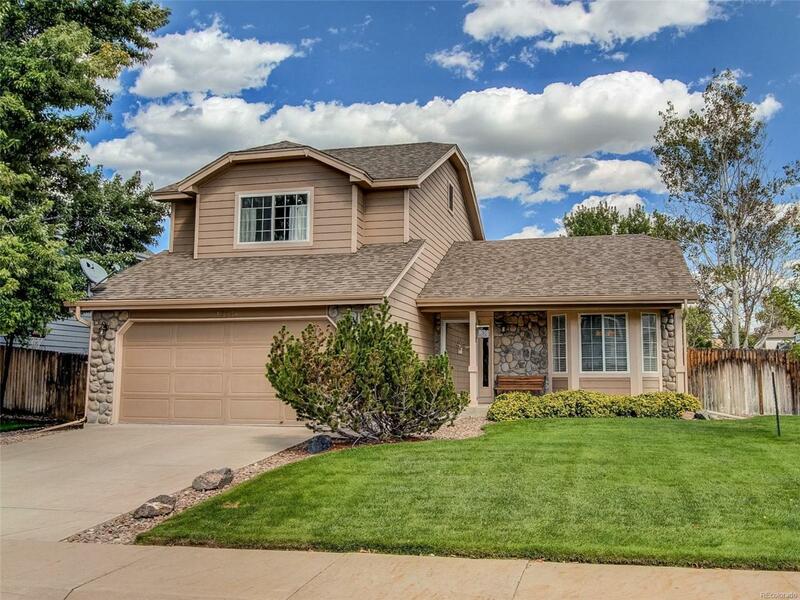 This home is close to the Cherry Creek Trail.